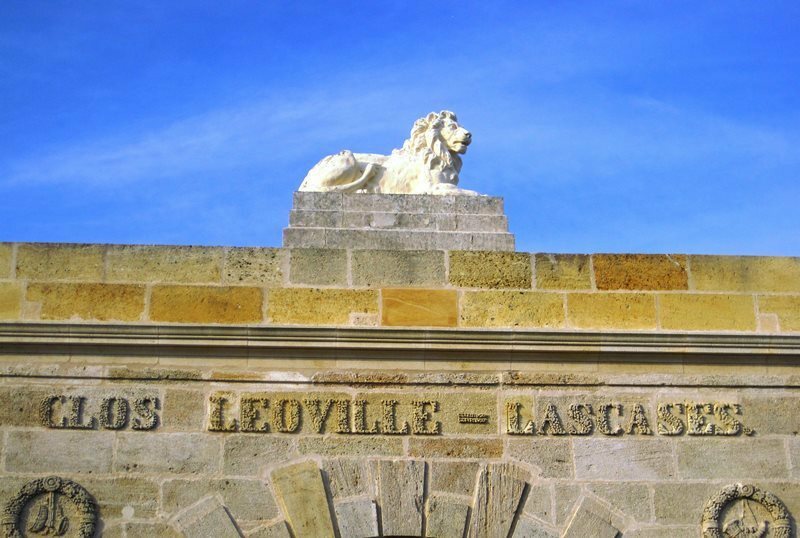 2015 A Great Bordeaux Vintage? 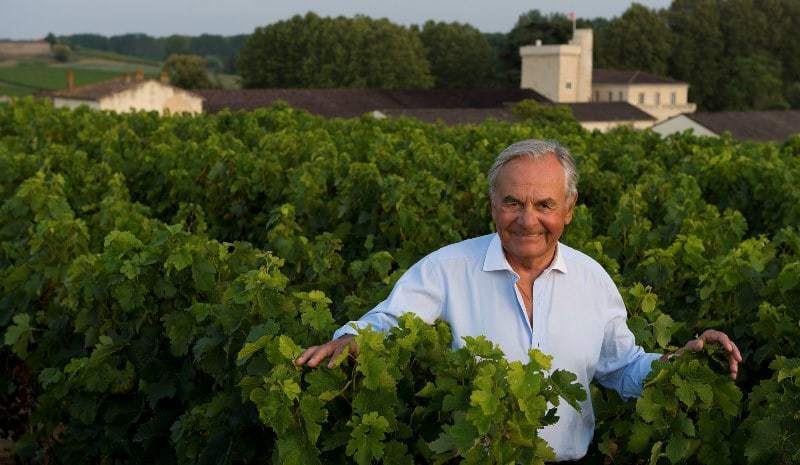 HomeEn Primeur2015 A Great Bordeaux Vintage? After the complications of the past four years, Bordeaux has waited impatiently for a vintage such as 2015. Thanks to the unusually perfect climatic conditions, the Bordelaise had everything they required from bud-break to harvest and the sunshine and the dryness allowed little chance for disease to take hold of their vineyards. Such a level of enthusiasm, as much for the quality as for the excellent volume harvested, hadn’t been seen from the winemaking community for a long time. From Saint-Emilion to Saint-Estèphe passing by the Graves, smiles returned to faces. 2015 is assuredly a serene vintage. An Ideal Spring – A particularity of this vintage is the remarkable weather they experienced from April to July. After a fairly standard winter with a small amount of rain, April saw an extended period of weather which already resembled summer (28°C on April 13th). A sunny month of June with a few sporadic periods of rain facilitated the growth of the boughs and the floral caps to fall which initiated a perfectly consistent and very quick flowering between May 25th and June 1st. This was followed by an excellent fruit-setting (the forming of the individual grapes after the flowering). When the first days of summer arrived, the vineyards looked in excellent condition. The bunches appeared to be perfect and were spaced at regular intervals with a good quantity of grapes per bunch and a satisfactory distribution on the vine. An Exceptionally Hot and Dry Summer – 26 days with the mercury above 25°C is enough to make the Bordelaise fear the worst for the vine. However, even amongst the young vines planted in light soils (sandy and gravelly) there was an excellent resistance to the heatwave. The only shadow on the horizon was that this wave of heat around the end of June and beginning of July could provoke hydraulic stress which is relatively rare in Bordeaux. During this period we had a period of 15 consecutive days at 30-35°C. The Veraison started and finished very early and the increase in the size of the berries was stunted. Certainly, pyzarine which produces the “green” aromas was inhibited by the heat but citrus remained. The concern was that come harvest time, there would just be “raisins secs” left to pick. By the end of July, there was a definite need for rain in order for the vineyards to continue its development. August came to the rescue. Some rainy periods (for example in Pomerol there was 20mm on August 4th, 28mm on August 8th, 18 mm on August 13th and 13mm on August 14th) liberated the development of the plant at the opportune moment. The intake of water allowed the berry to swell to some degree but they remained below the average weight we would expect. At the beginning of September, the vineyards were again in excellent condition with an early harvest expected. There was therefore cause for a degree of optimism around the Châteaux. Around the autumn equinox, rain whose quantity varied greatly from one area to another brought a cold shiver to the growers. July had seen a slow-down in the evolution of the vineyard and although beautiful, the month of August had not been sufficient to allow the vines to catch up to what we would normally expect at that stage. September and October saw relatively normal levels of sunshine and rainfall and the grapes were able to ripen in the best conditions. This slow and full maturity was made possible by the tremendous weather which allowed the growers to pick precisely when they wanted to. Everyone had the luxury of harvesting the parcels one after another. The picking for the reds stretched therefore from September 10th – October 10th. There is an indisputable truth: excellent grapes produce quality juice. One thing to take note of is that the sugar-levels which vary from region to region nevertheless remain within the normal levels. There was a false-rumour circulating regarding low levels of acidity. This can only really be known during vinification. On the other hand, we said with certainty, there is a very good level of tannins and anthocyanes without them being too high. It can be confidently stated therefore that the juice has excellent phenolic potential. The words I often heard when describing this vintage are “harmony”, “elegance”, and “balance”. The experts talk of a great vintage for merlot – rich and fleshy. The cabernet franc possesses an aromatic quality which is a characteristic of great vintages. And as for the cabernet sauvignon, it is silky and noble. “We are very optimistic. The harvest was a dream, perfectly long and we were never forced to rush. Picking started for the whites on August 31st and for the reds on September 14th. The quality was immediately evident so it was easy to bring in rich and healthy grapes. From the tasting of the 1st juices with Michel Rolland, I knew that we had a superb vintage on our hands. Making a comparison is difficult – it resembles somewhat the 2005 & 2010, both excellent vintages. The volume is at the level of the 2014. What is certain however is that it will be amongst the great Bordeaux vintages.